He succeeds his father, Robert Larroque, who, himself, succeeded his own ancestors, a long line of wine-makers first established in 1540. 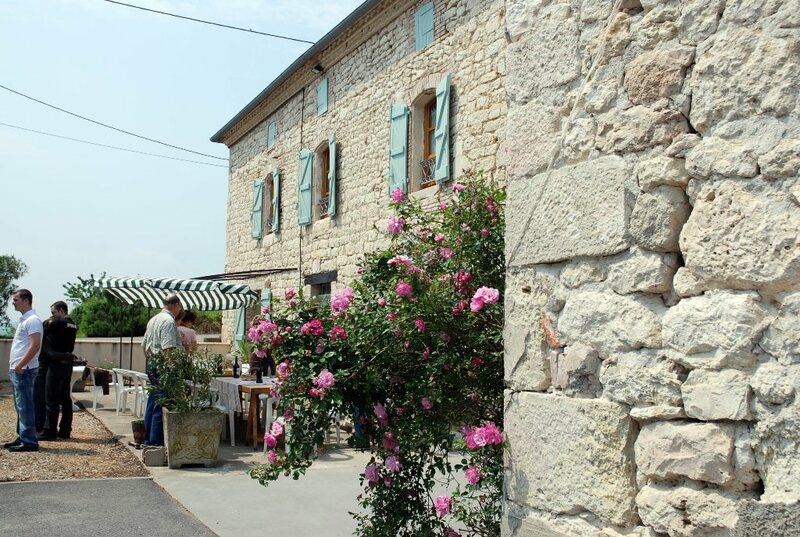 It was in 1814 that Jean Pierre Larroque left the small hamlet of “Larroque”, a community in Broze and came to settle in Oustry, with his wife. 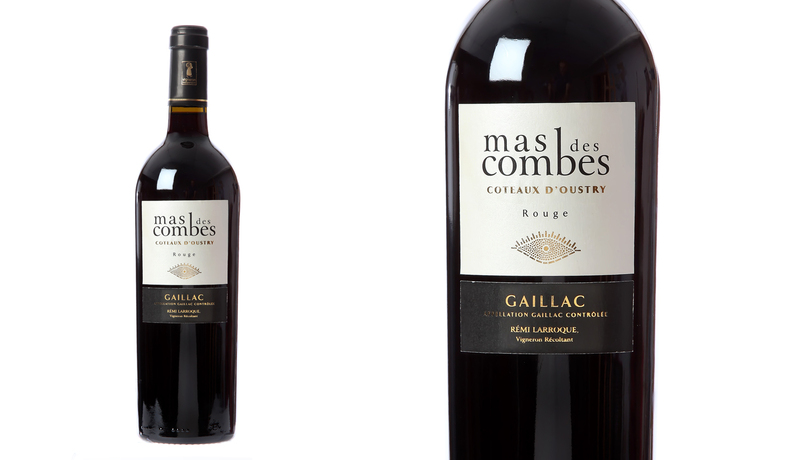 He built his wine cask cellar, made the wine on-site and then sold his barrelled wine in Paris. 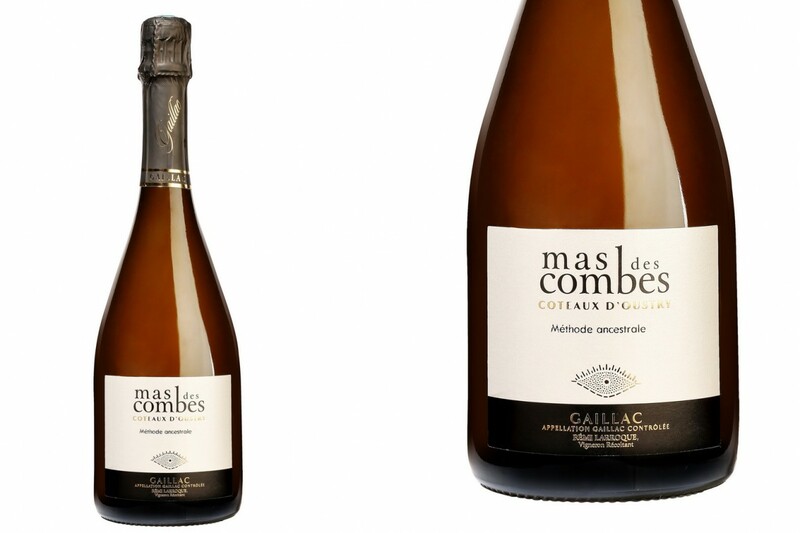 Since then, a long line of wine-makers was established, handed down from father to son, all harvester-winemakers, producing their own wines, growing their own white and red grapes to develop bottled sparkling wines since 1899, under the “Gaillac”, Coteaux d’Oustry vintage, and red vintage labels. The other wines were then marketed in bulk and in bottles from 1970. 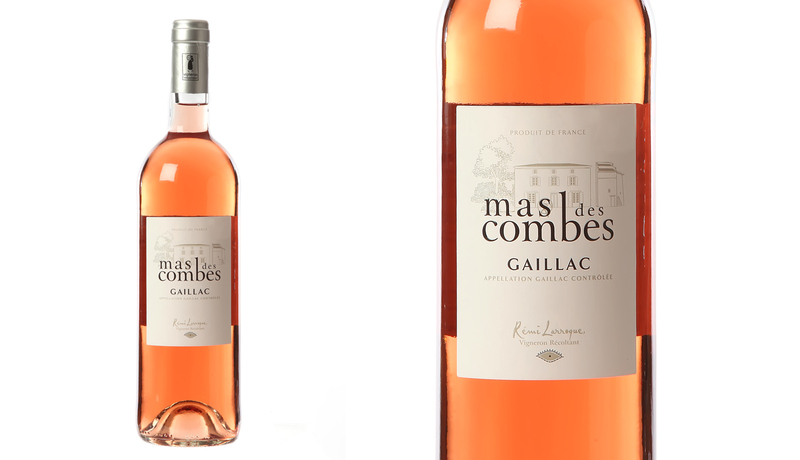 I was in 1938 that Gaillac obtained the”Appellation d’Origine Contrôlée”(Controlled Designation of Origin) for white wines and then, in 1970, for red and rosé wines. 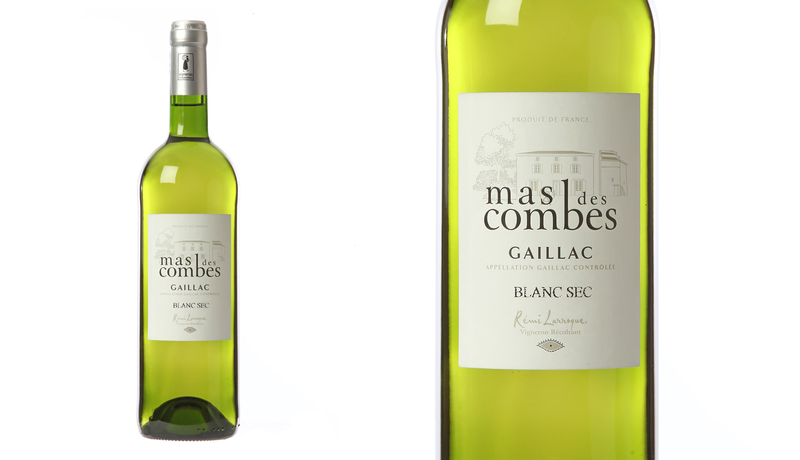 The MAS DES COMBES facility belongs to Rémi LARROQUE, his wife, Nathalie and their two sons, Robin and Théo, born in 1998 and 2000. When he was placed in control, in 1988, he only had an 18 ha vineyard, in association with his father. The retirement and death of two neighbours facilitated the 360° expansion of his fields around Mas d’Oustry so that, today, Rémi owns 34 ha. A new cellar is built in 2015. 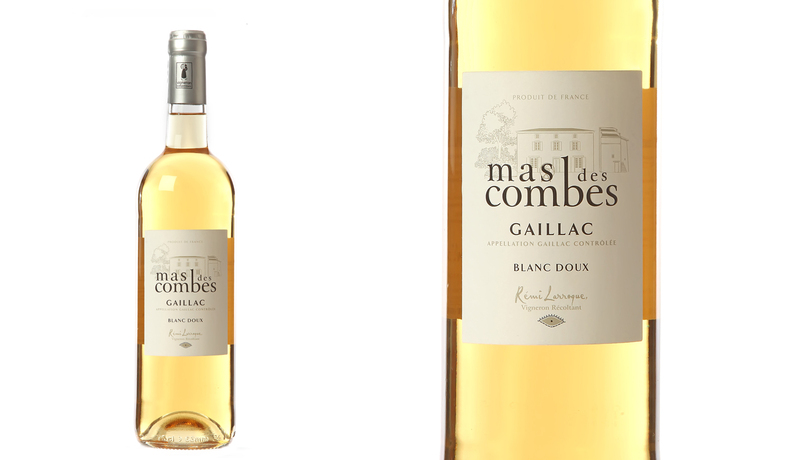 Gaillac is one of the oldest vineyards in France. 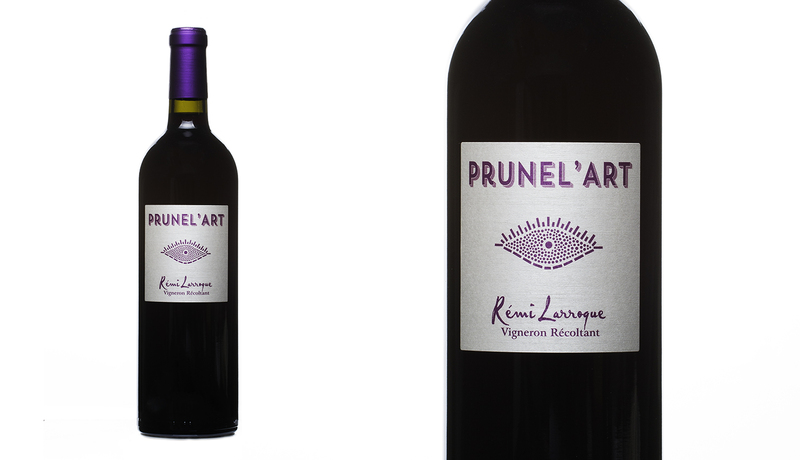 The vine species, imported into Gaule by the Phoenicians four centuries B.C., developed into three main types: Côte-Rotie, Hermitage, and Gaillacois. It’s a 2000-year old story which did not come about by chance. In fact, the expansion of our vineyard is explained by climatic conditions that are very favourable for grape growing, confirmation of the very ancient presence of wild “vitis vinifera” in the neighbouring forest of Grésigne, and, finally, an essential factor: the geographic situation. The city of Gaillac is located in the lower part of Tarn at the beginning of the navigable zone which joins up with Garonne, then leads to Bordeaux. It is also at a crossroads of very important streets, especially Toulouse-Rodez, heading towards Lyon. This network allows the transport of merchandise and especially of wine. 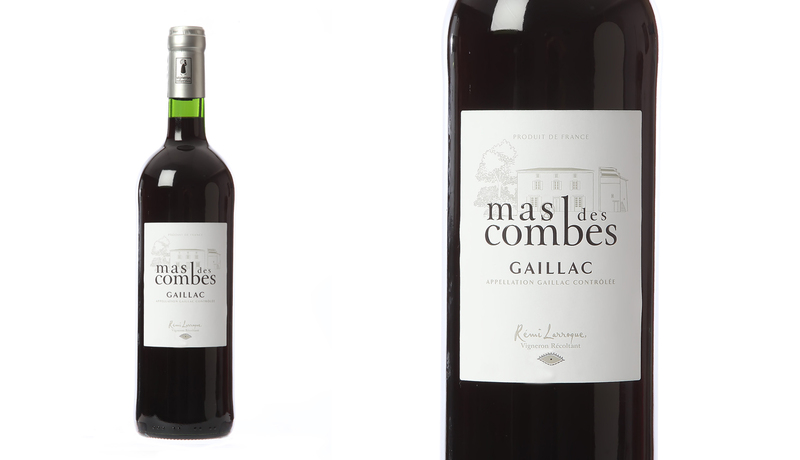 Gaillac was an important port which only disappeared definitively at the end of the nineteenth century. 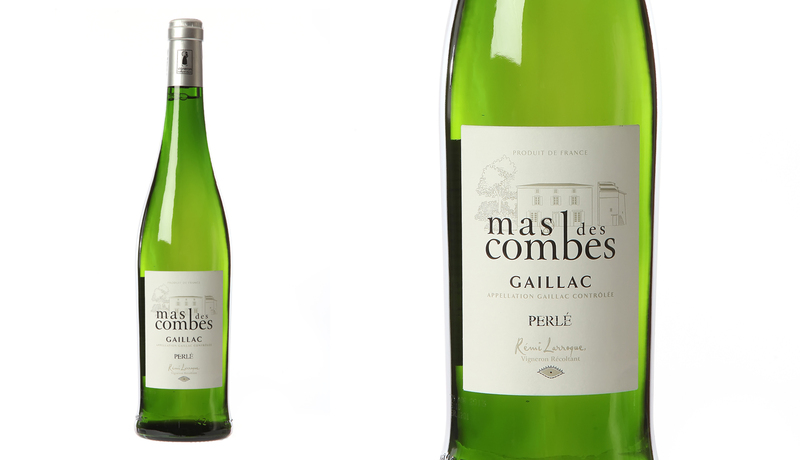 Share the post "Domain Mas des Combes"